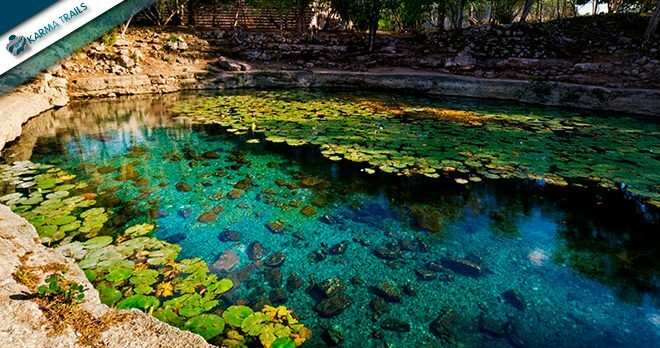 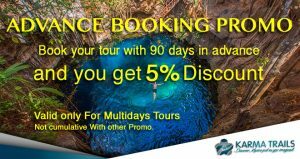 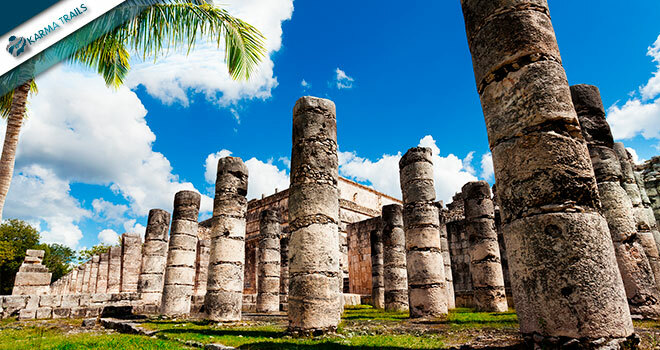 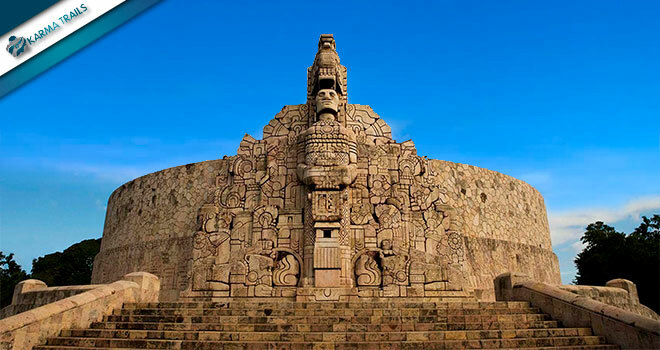 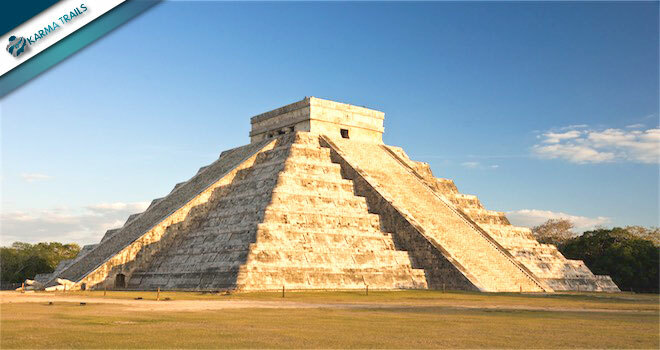 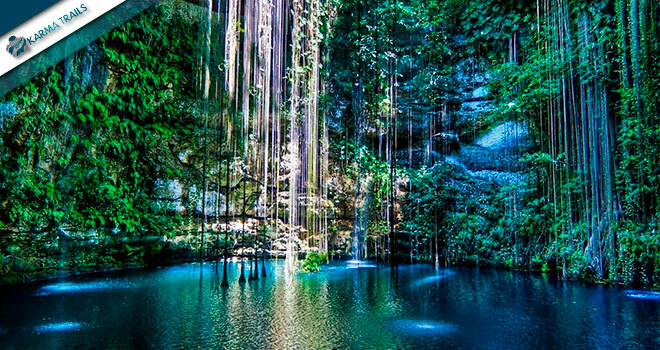 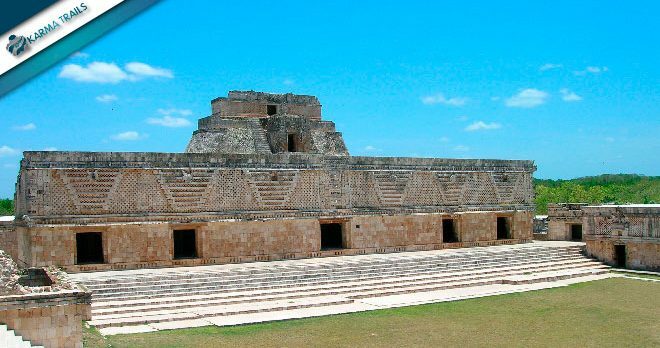 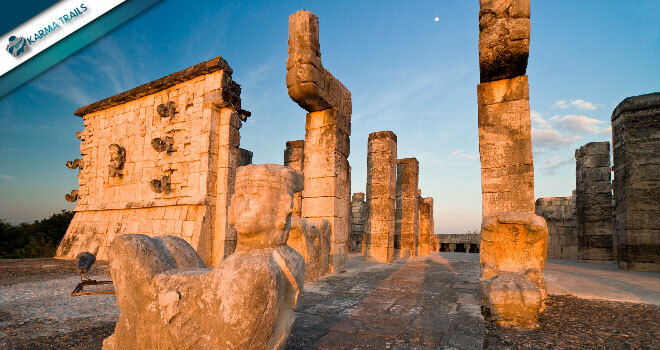 Our Mini Tour Yucatan is the right choice to visit the essential of Yucatan Peninsula in a few days only. 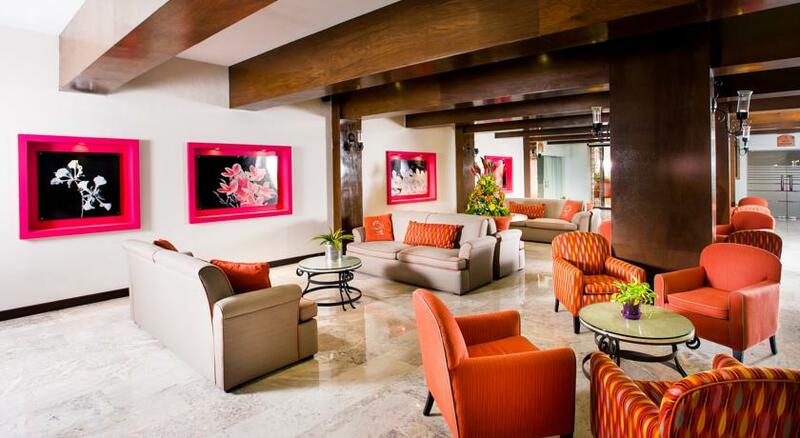 After the tour people use to take rest in one of the several hotels and resorts of Riviera Maya. 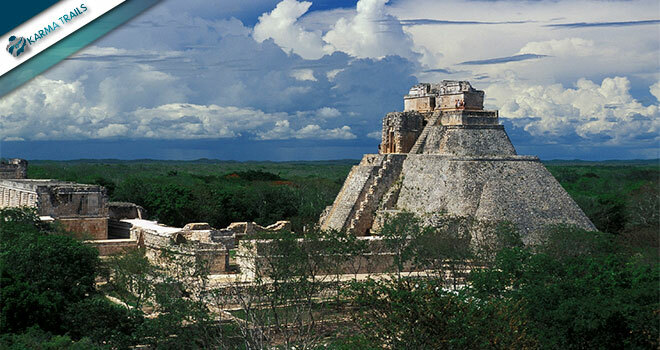 After having breakfast at the hotel, prepare yourself to visit one of the the least explored archaeological sites: Ek Balam, which the legend is the Black Jaguar, the Maya God that protected the city. 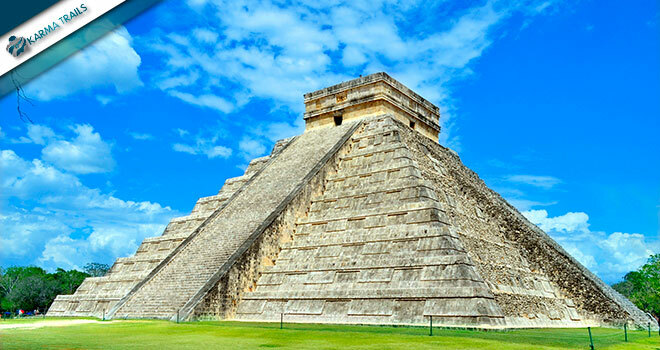 Afterwards we will move to the most important Mayan ruin of the Yucatan Peninsula: Chichen Itza, known also as “One of the Seven Wonders of the World”. 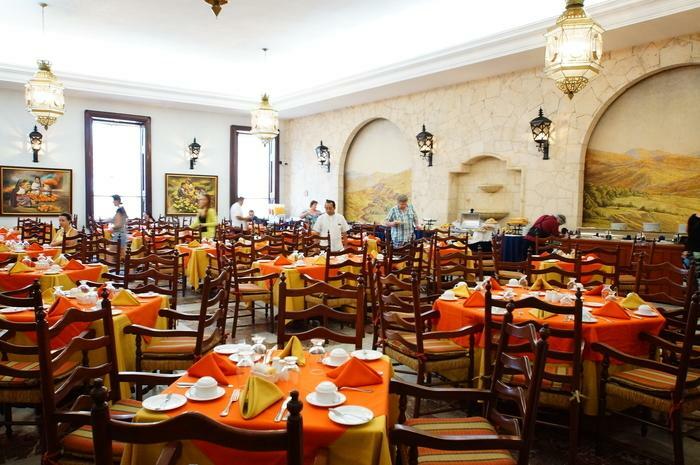 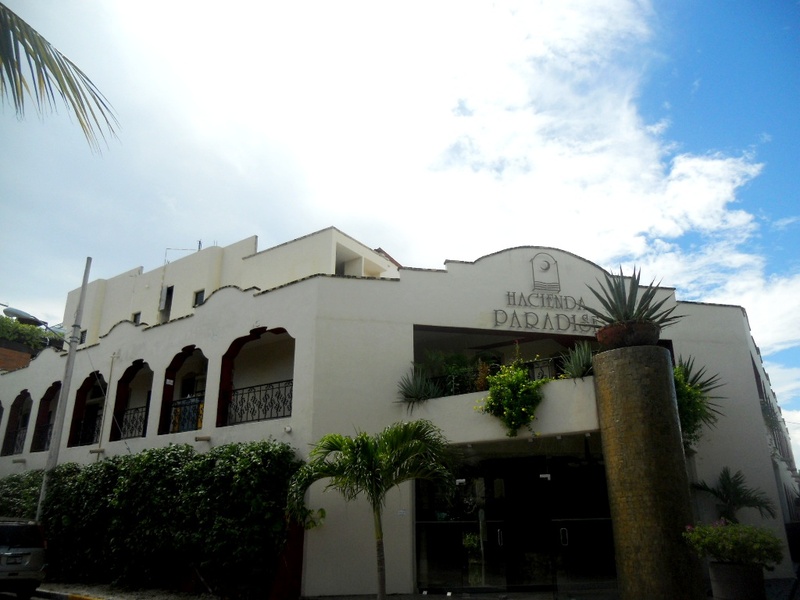 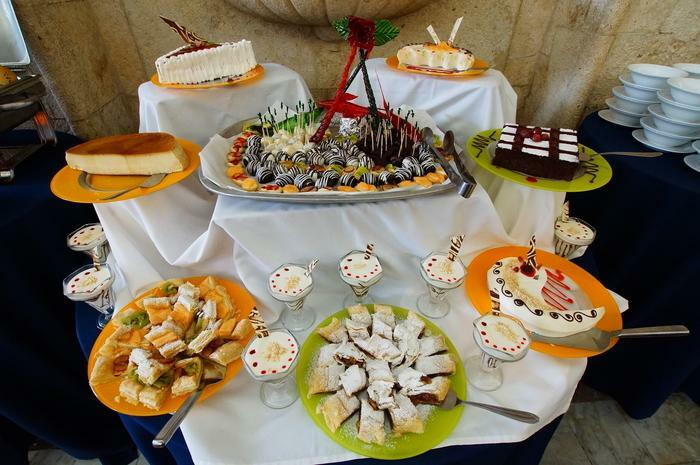 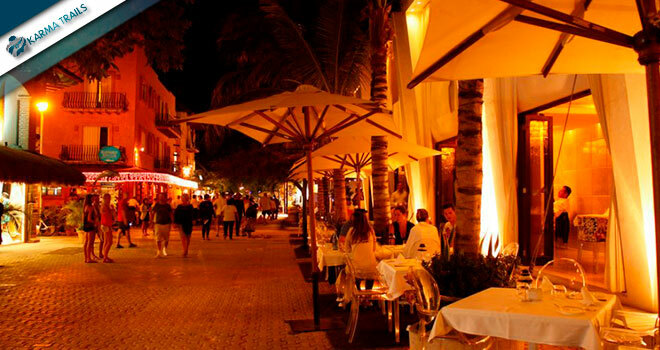 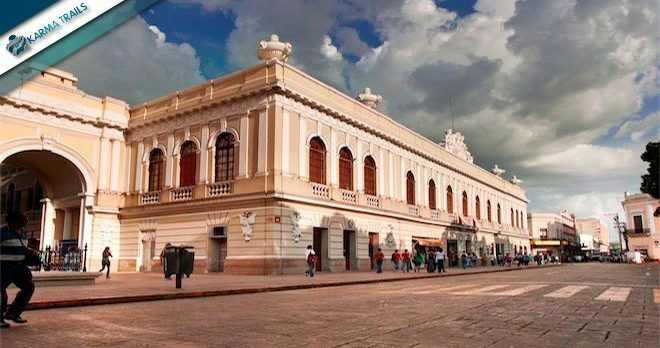 Later we will continue our trip to Merida, capital town of the Yucatan Estate, where you can enjoy a walk to the down town and delight with the traditional Mexican cuisine in one typical restaurant available. 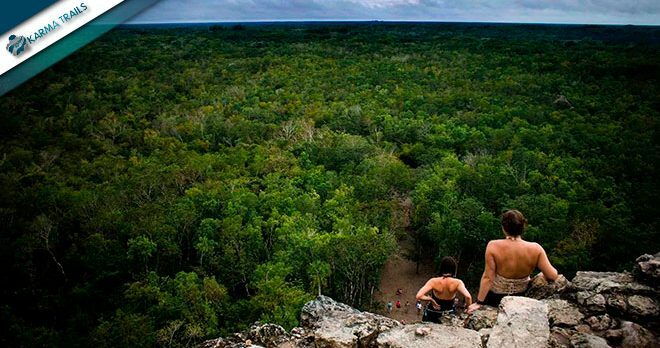 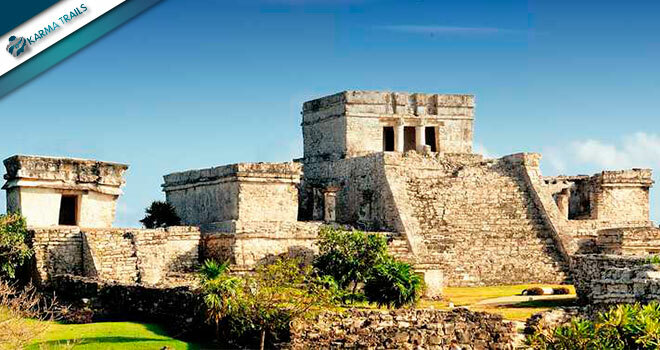 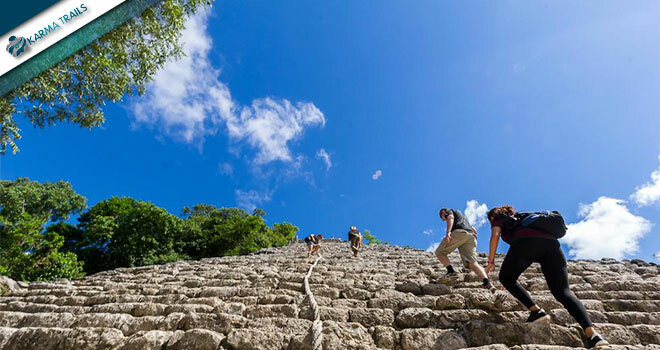 On the last day you will enjoy the guided tour to Coba and Tulum archeological sites. 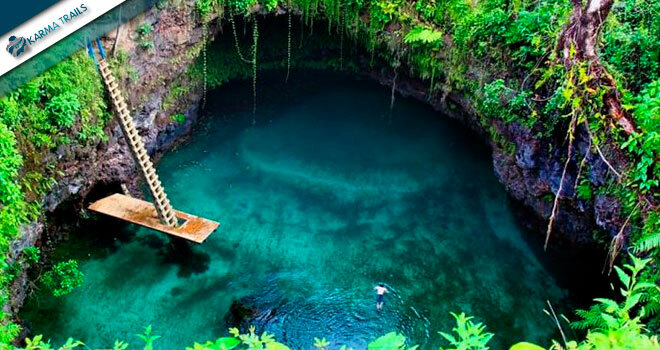 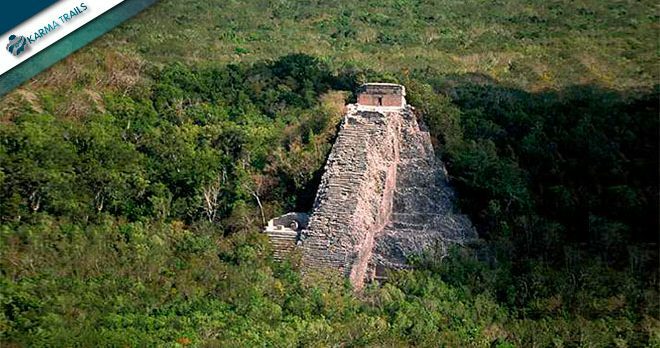 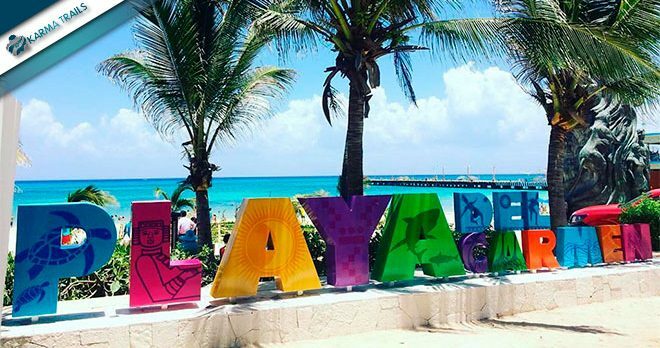 The first one is located in the heart of Mayan Jungle and has the highest pyramid of the area; the second one is located on the Mayan Riviera coast, just in front of the turquoise water of the Caribbean Sea. 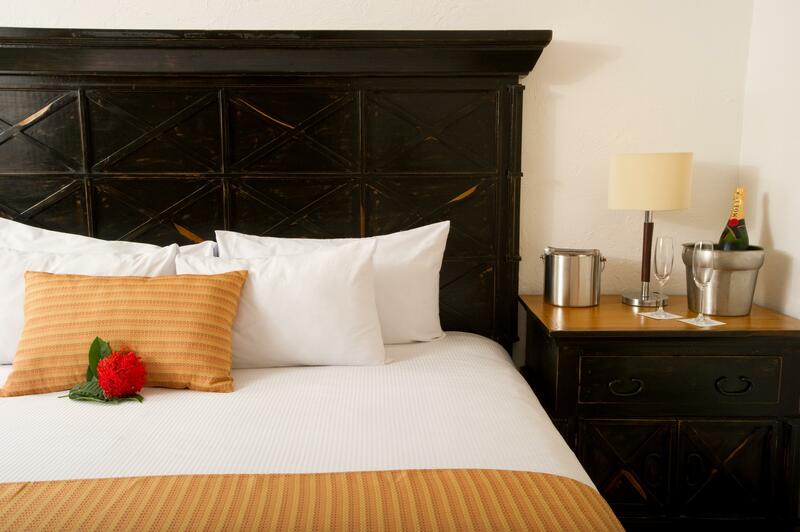 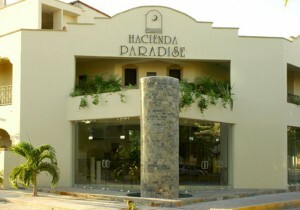 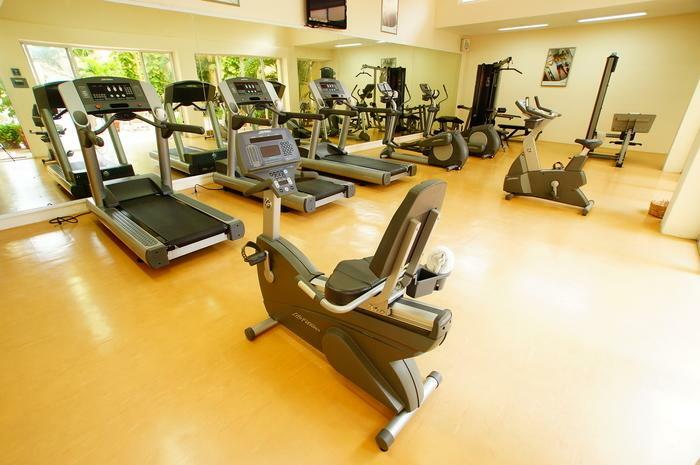 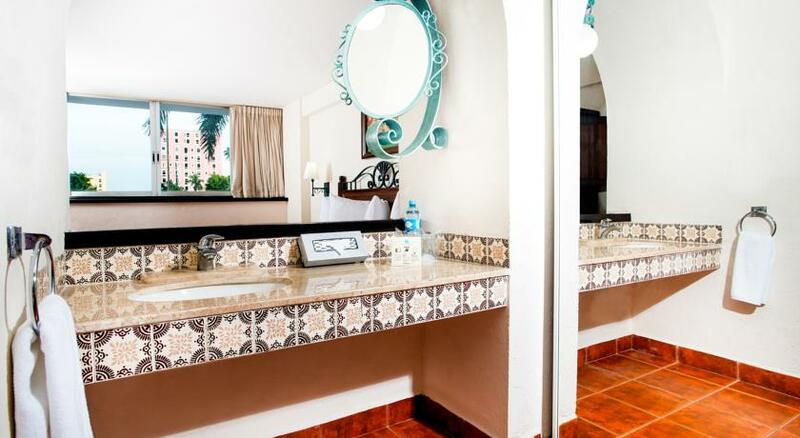 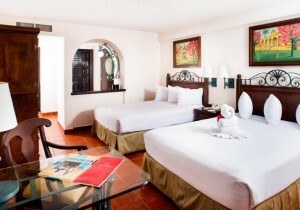 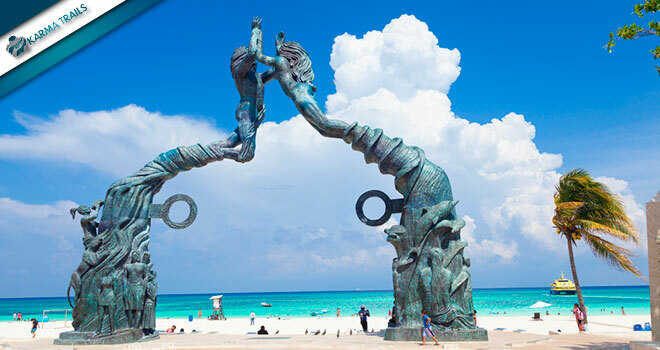 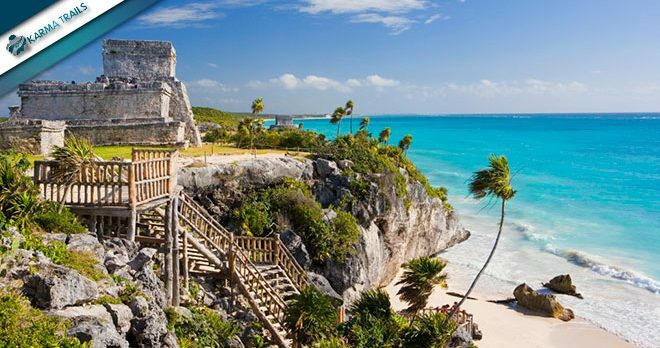 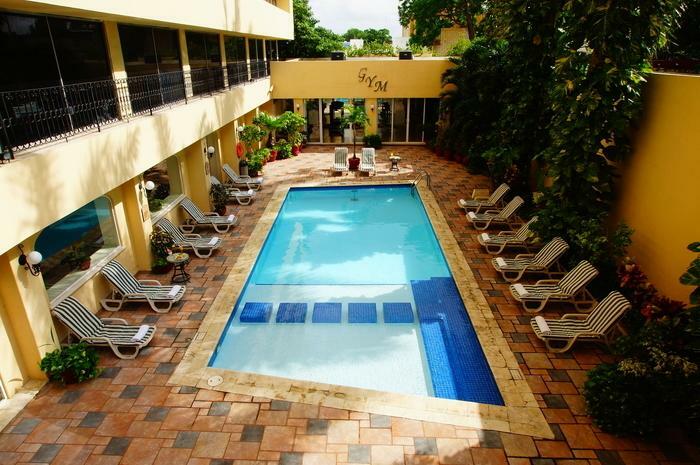 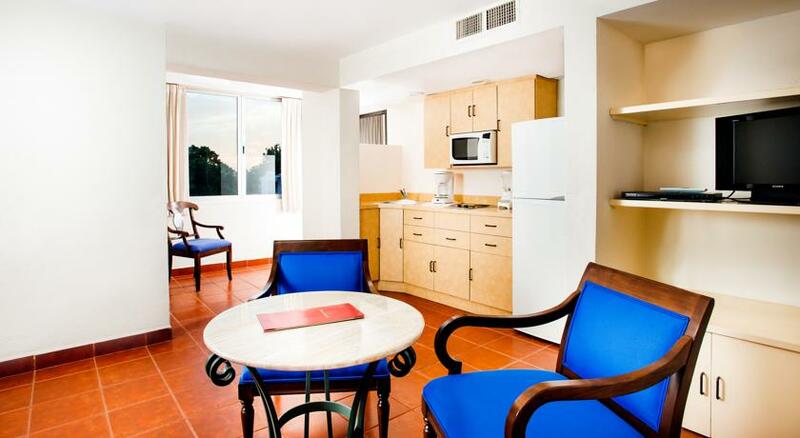 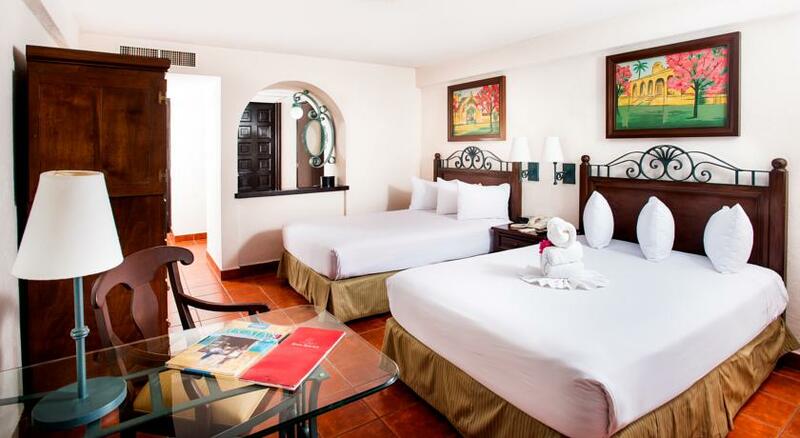 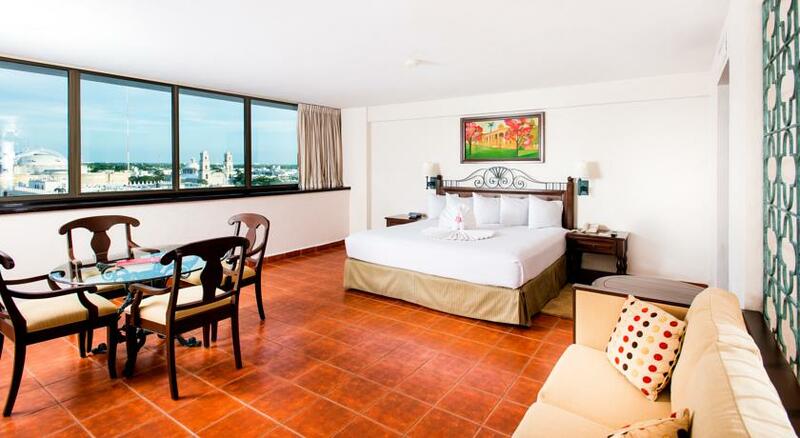 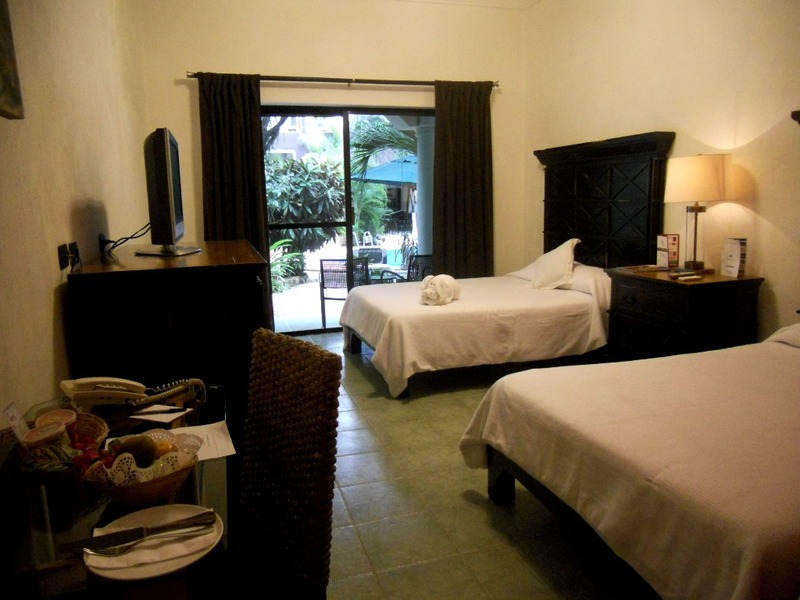 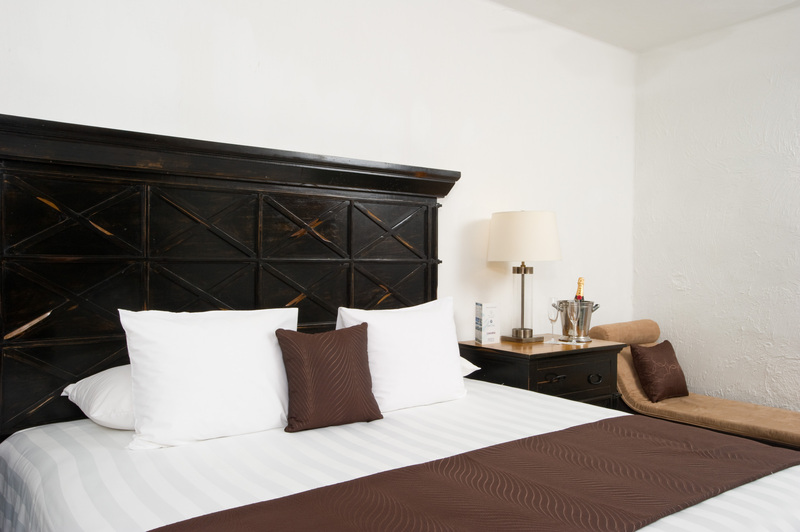 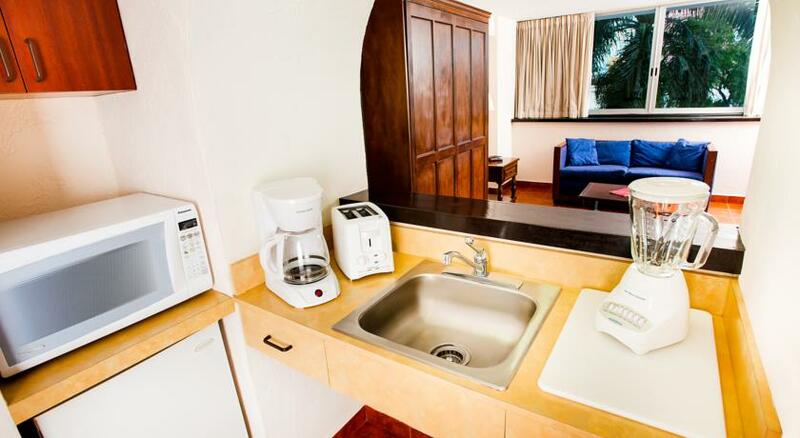 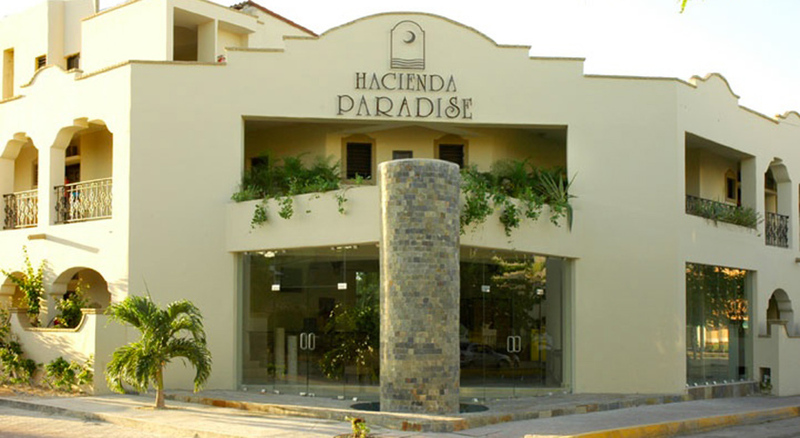 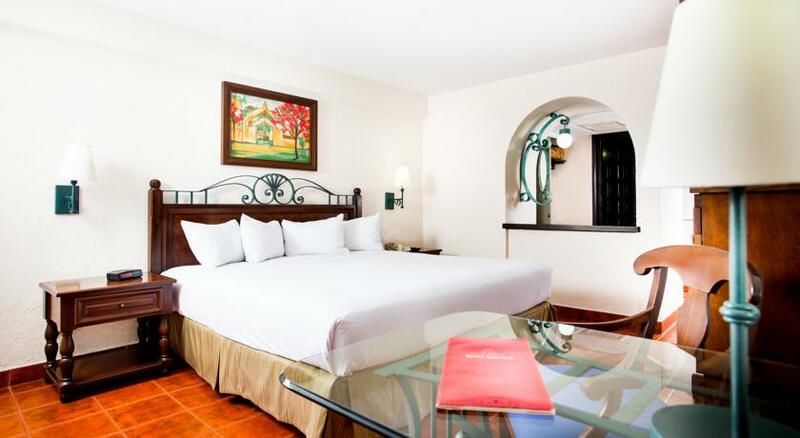 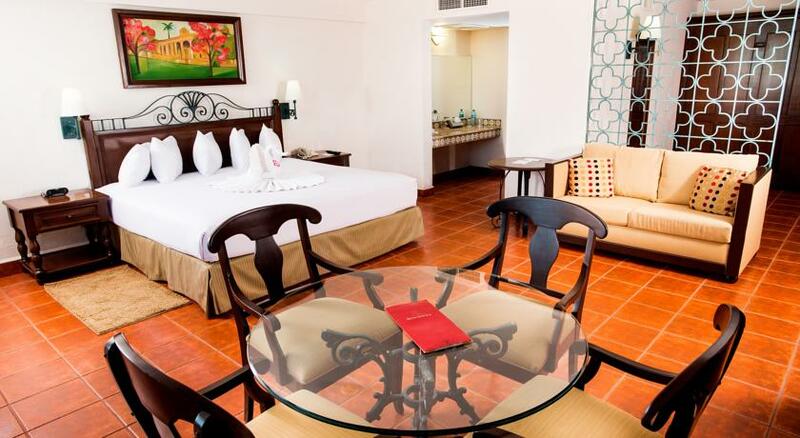 At the end of the tour you will be transferred to Riviera Maya for accommodations at the hotel of your choice.